11 members from the charity called Lemonaid and Charitea from Germany came and visited the Avani Campus. 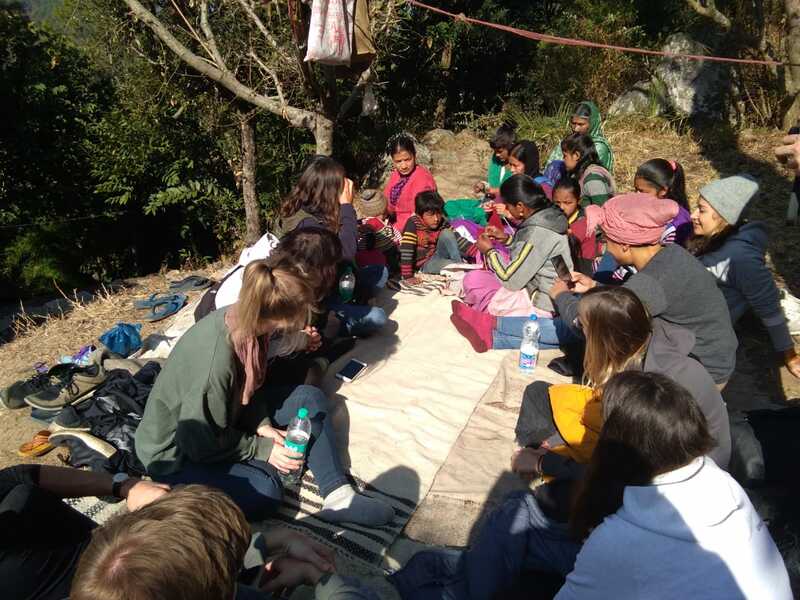 They were told about various programmes and initiatives of Avani, as well as taken to the field centres where they tried their hand at weaving and had an interaction with the communities whom Avani works with. It was a memorable experience for them. Lemonaid and Charitea sells their beverages (lemonade and tea) in Europe and the proceeds are donated to the charity programs. To know more about Lemonaid and Charitea, please visit here.